I told you I admire the Anonymous Liberal. Oh yeah, the "must read" is the "Anonymous Liberal" link. The "admire" link takes you to something completely different. Capiche? 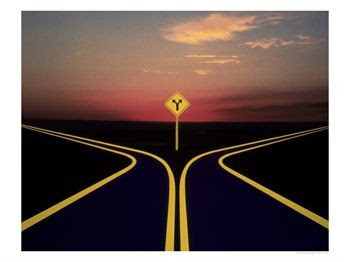 And if you don't like the "Y" in the road picture above we have others. 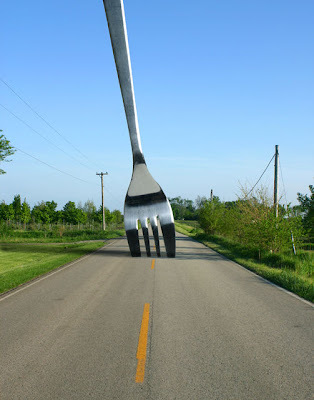 How about a fork in the road? Now that is completely different.